24Heuer! Cars and Watches and Stuff! This is my personal, random collection of posts. I’m not a dealer but if you’re interested in buying or trading any of my watches, send me a mail to info@24heuer.com. If anyone has any of these for sale or trade I’d love to hear from you…. Oh, and most of the pics on the site are mine, taken by me – if you want to use them, please ask. Time for a colour change? Ericsson R320s – Kill or Save? UPDATE! Ericsson R320s – Kill or Save? More Stickers = More Power!!!!!!! Can’t wait to see this. Hodinkee Orange Boy! New fuel pump – yeehaaaaa!!!! 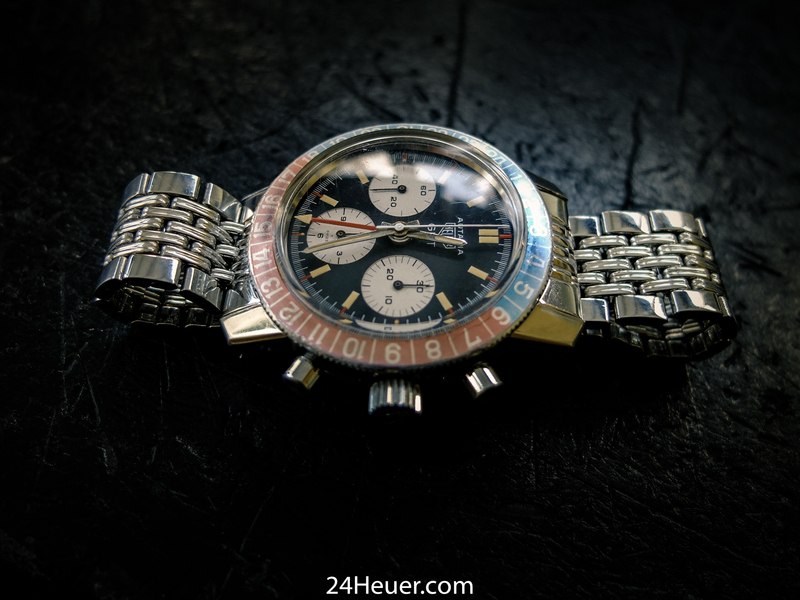 KAF Autavia – love this watch! Well that was a PITA! Flashback Friday – Yamaha FZS600S Fazer! Condition is King – or is that only for safe Queens! Oooh, look what I made! Aha, look what the postie delivered today…..